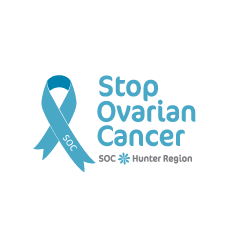 Join us at Eleebana Bay Lions Park on Mothers' Day evening for a walk beside the lake to raise money and awareness for ovarian cancer. Registration is $20 for adults and $5 for children. Familty tickets available.On the day collect your pack which includes a light, bottle of water and a teal bib to write who are you are walking for.We will meet at 3pm and start the walk at 3.30 pm.There will a BBQ after the walk. So come along and help us light the lake in teal for ovarian cancer.